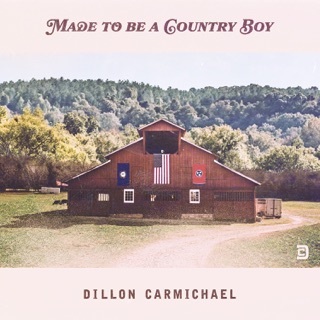 Kentucky singer-songwriter Dillon Carmichael may be a newcomer by country music’s standards, but his voice tells a different story. 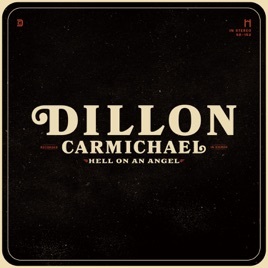 His rich baritone feels worn, reaching back to traditions that situate Carmichael somewhere between Southern rock’s psychedelic guitar work and honky-tonk’s swaggering rhythms. It’s no wonder his voice has drawn comparisons to Randy Travis’ golden timbre and David Allan Coe’s lingering drawl, most effective in vulnerable moments like “Dancing Away With My Heart,” when it quakes with yearning. 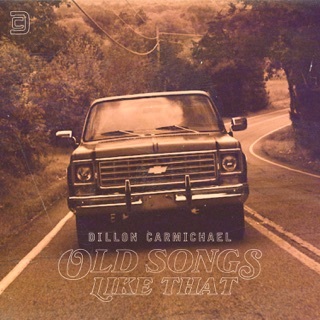 Produced by Nashville staple Dave Cobb, Carmichael’s debut album weaves together stories about the women he wants (“Country Women”), fears (“Natural Disaster”), and regrets (“Old Flame”), with impassioned pedal steel and crackling electric solos.